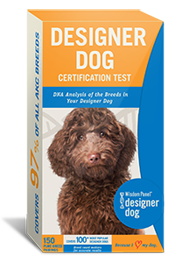 What is the Designer Dog Certification Test? Own a true Designer Dog with purebred parents. 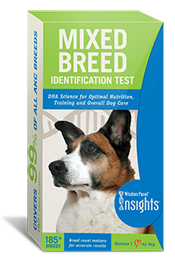 Possess the knowledge to care for their specific Designer Dog type. Once you know if your dog is really a Designer Dog, be sure to check out our Designer Dog Breed List for more information!